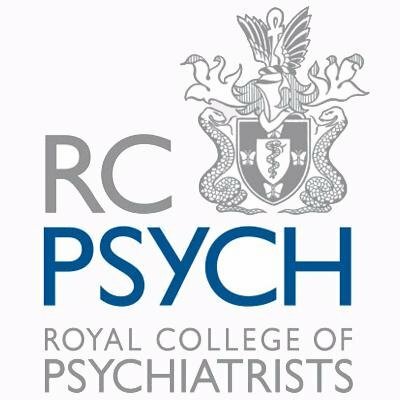 Regional Neuroscience Psychiatry Networks are a new concept being jointly launched by the Royal College of Psychiatry (RCPsych) and the British Neuroscience Association, supported by the Wellcome and the Gatsby Foundation. What are Regional Neuroscience in Psychiatry Networks? A major project is underway - the Gatsy Wellcome Neuroscience Project - to ensure that the training of psychiatrists has a greater focus on the advances in basic and clinical neuroscience, so that trainees are better equipped for the neuroscientific advances that will be made over their working lives treating people with psychiatric disorders. To help facilitate this project, each region across the UK is setting up a virtual forum for interaction between neuroscientists, psychiatrists and clinicians. These Neuroscience in Psychiatry Networks will enable the sharing of best practice and provide specialist support for trainers on neuroscience teaching. if possible, attend a lunchtime launch event of the networks at the CRoyal College of Psychiatrists International Congress taking place in Edinburgh 26-29th June (day and time TBC).